Inquiry Article recommended by J. Delvecchio (Presenter, MPSD Leadership Conference August 2018): Graves, J. Inquiry-Based Learning Through the Languages of the Arts and Sciences. These articles have been recommended by the BCTF to provide guidance for inquiry-based learning with the redesigned curriculum. Adams, P., and Townsend, D. (2014). From action research to collaborative inquiry: A framework for researchers and practitioners. Education Canada, 54(5), 12–15. Burden, S., and Gill, D. (2015). 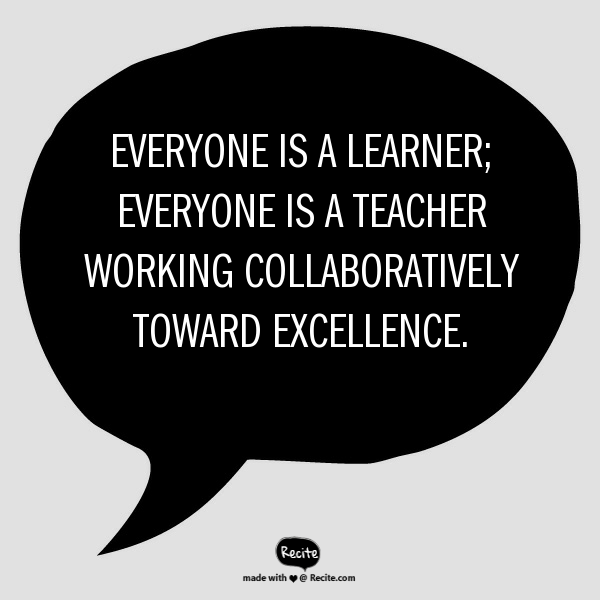 Learning together: One school’s success with teacher learning cohorts. Education Canada, 55(1), 8–11. Donohoo, J. (2013). Why collaborative inquiry? Collaborative Inquiry for Educators: A Facilitator’s Guide to School Improvement (144 pp.). Thousand Oaks, California: Corwin. Schnellert, L., and Butler, D.L. (2014). Collaborative inquiry: Empowering teachers in their professional development. Education Canada, 54(3), 42–44.